In November, 2011, Poet’s Cottage and Currawong Manor sold in a bidding war to prestigious publishing house, Ullstein in Germany. Poet’s Cottage was published in Europe in 2012. Poet’s Cottage was published in Australia by Pan Macmillan in April 2012. Poet’s Cottage also sold to Holland and Spain in 2012. Josephine is a multi award-winning writer in the crime genre. Her story Birthing The Demons won the 2001 Scarlet Stiletto, and in 2012 she became one of only five writers to win a second Scarlet Stiletto with the story Shadows. Josephine has also won the Kerry Greenwood Domestic Malice Prize twice, with Hail Mary (2003) and Tadpole (2004). Josephine’s previous novels were in the dark fantasy genre: Circle Of Nine (2001), Bride Of The Stone (2003) and A Fire In The Shell (2004). Circle Of Nine was named as one of 2001’s best debut novels in The Year’s Best Fantasy & Horror (Terri Windling & Ellen Datlow, editors). A Fire In The Shell was shortlisted for Best Horror Novel in the 2005 Aurealis Awards. Although born in Tasmania, Josephine’s early years were in Papua New Guinea. Josephine’s teenage years were in Oatlands, a beautiful historic village in the midlands of Tasmania. Here she spent her time exploring caves around Lake Dulverton, listening to the stories her grandfather and her father told her and gathering an abundance of material on life in a small community. Material which would prove invaluable when she came to write Poet’s Cottage. Shortly after leaving Oatlands District High School, Josephine enjoyed a gypsy lifestyle where she travelled around Australia working in a range of jobs and having adventures. All of which provided a valuable apprenticeship for her writing. She has worked in a range of jobs (including nurse, housemaid, life-drawing model and sales assistant) and has a Bachelor of Fine Arts from the University of New South Wales.Josephine admires many writers across a range of genres but her ‘Holy Trinity’ that she has long loved are Enid Blyton, Agatha Christie and Daphne du Maurier. Other favourite writers include: Mo Hayder, Tana French, Laura McHugh, Rosamund Lupton, J.K Rowling/Robert Galbraith. Ruth Rendell/Barbara Vine and Stephen King. 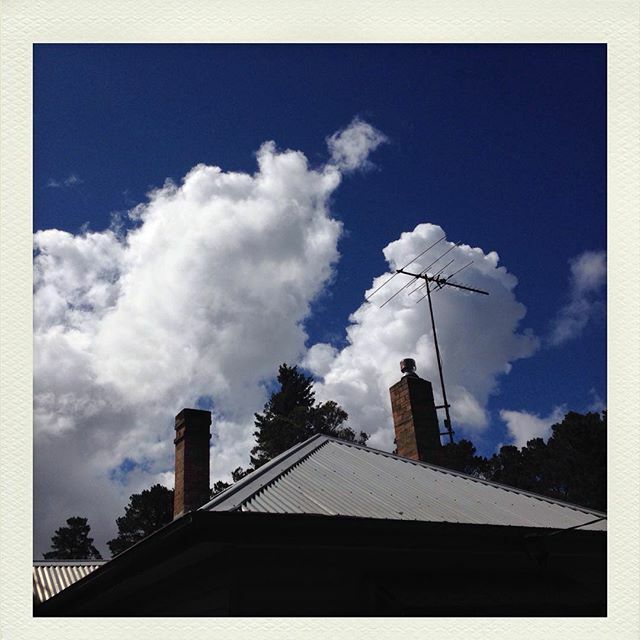 Josephine lives above the clouds in the Blue Mountains, Australia, in a 1920s mountain home with her writer partner David Levell and their daughter Daisy. When she is not in her garden writing shed, she enjoys reading and being in nature.